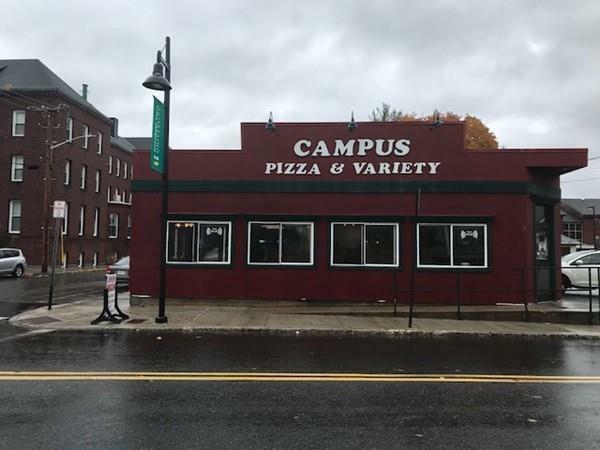 Campus Pizza is a well established and well known business in the area, especially to all of the students that attend Fitchburg State University. The pizza shop has been in business for almost 40yrs! 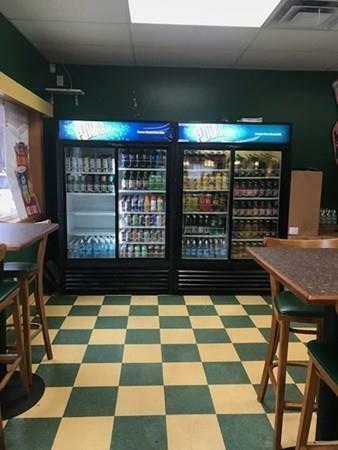 With a healthy and thriving college atmosphere, this business will not let you down! 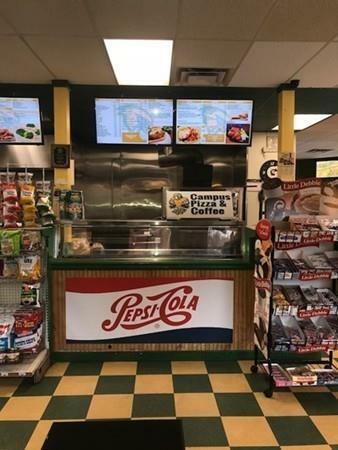 Current business hours: Sun-Wed. 8am-11p and Thurs.-Sat.8am-3am. 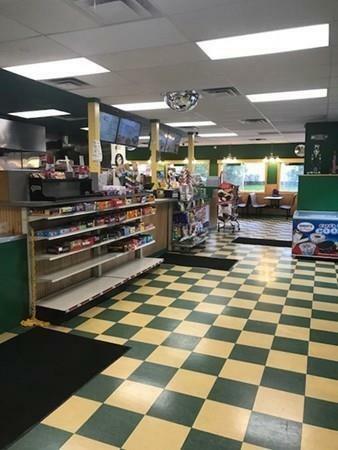 The business includes all appliances and equipment that is the building now (complete list available upon request), booths and tables will also be staying. Vendor list and leasing information is also available. The business is for sale, there is currently a lease on the building. Listing courtesy of Carl Bletzer of Bletzer Realty. Listing provided courtesy of Carl Bletzer of Bletzer Realty.